With durable construction and functionality, MDW health and fitness scales offer an excellent solution for health and fitness practitioners, and practical features for school locker rooms and gyms. All MDW scales feature an adjustable height rod for precise height readings. 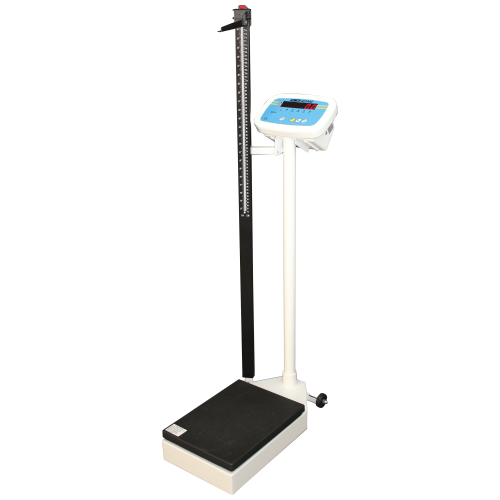 The MDW 300L is a digital scale that calculates body mass index (BMI) measurement, and features wheels for easy mobility. The affordable MDW 250L is digital with a built-in battery. The MDW 160M is a mechanical scale with wheels and a notched counter weight that clearly shows the weight.